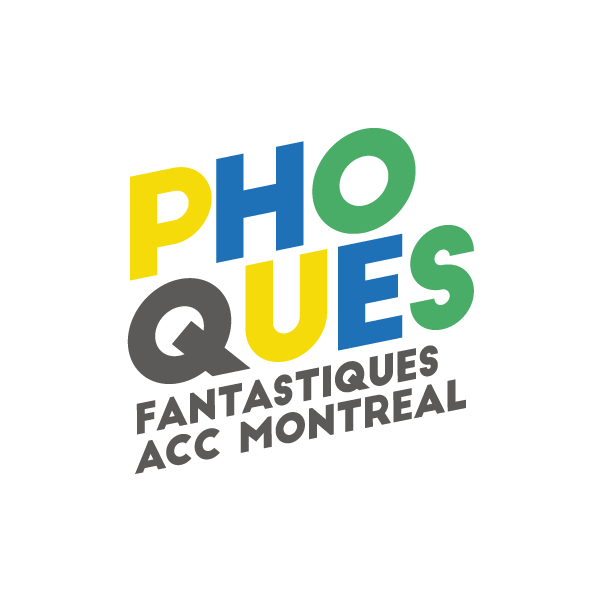 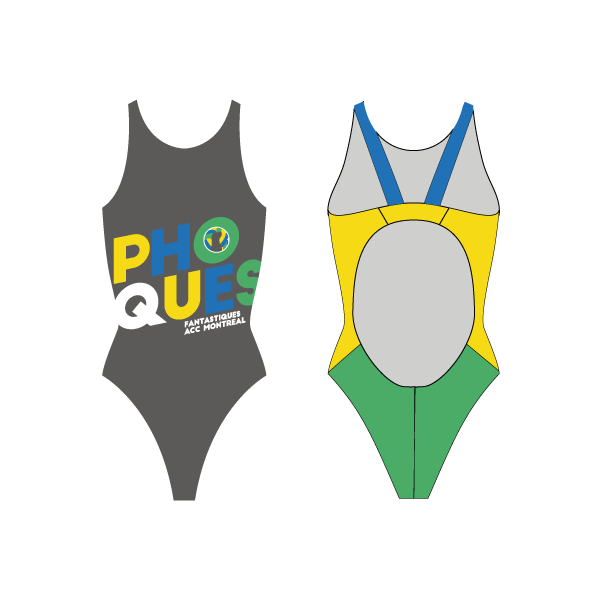 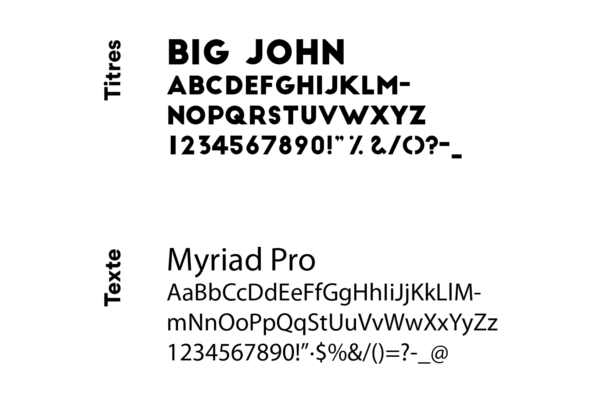 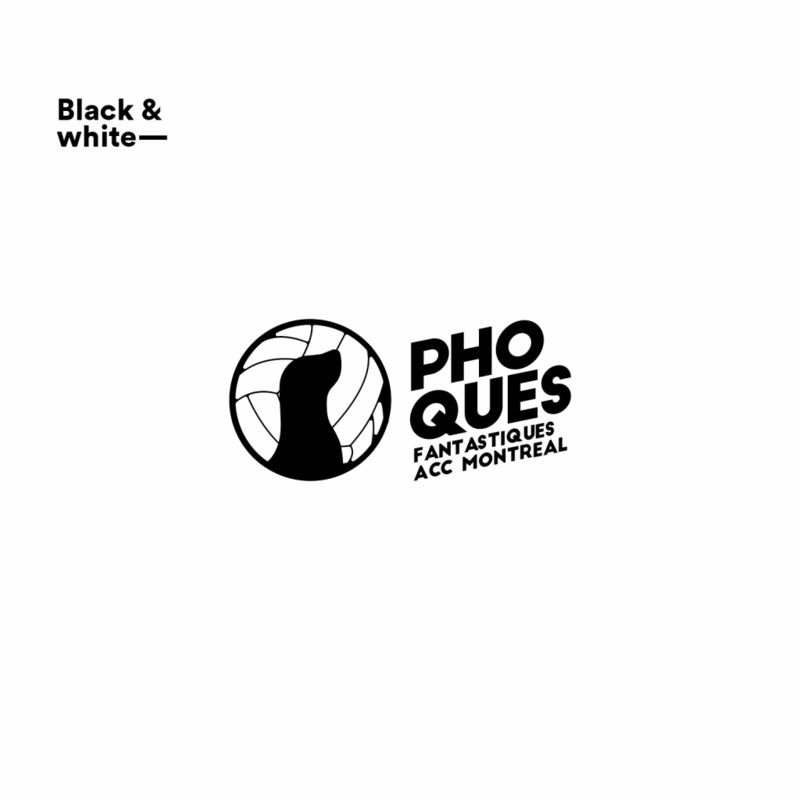 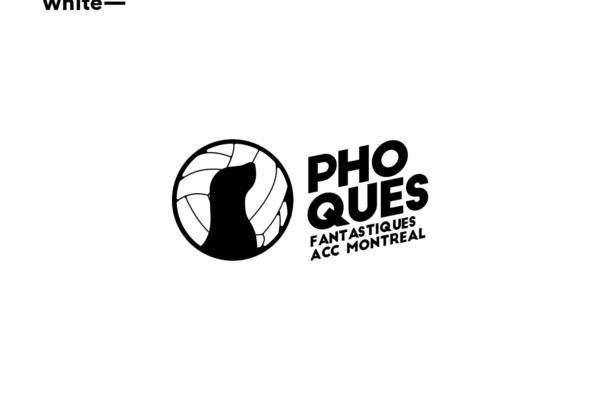 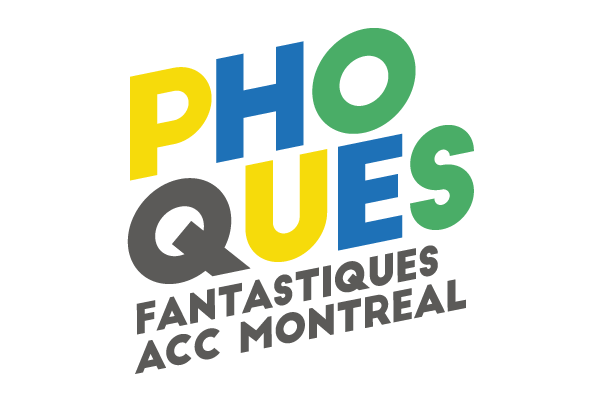 My former water polo team, the ACC Phoques Fantastiques in Montréal, organised a design contest to refresh their identity, back in October 2017. 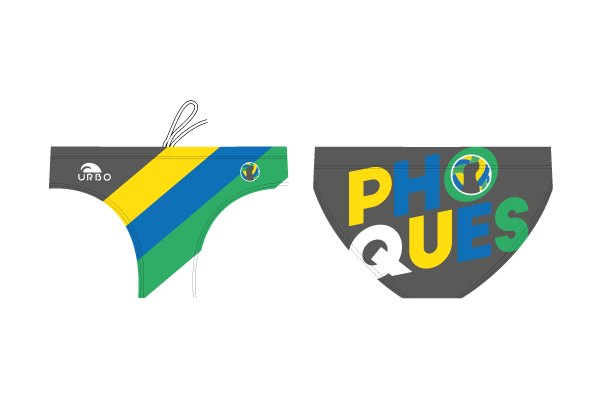 I’m not usually one for design contests —Apex Creative’s blog list five good reasons not to do them— but I since I loved the team and they were so welcoming during the season I trained with them, I decided to give it a shot. 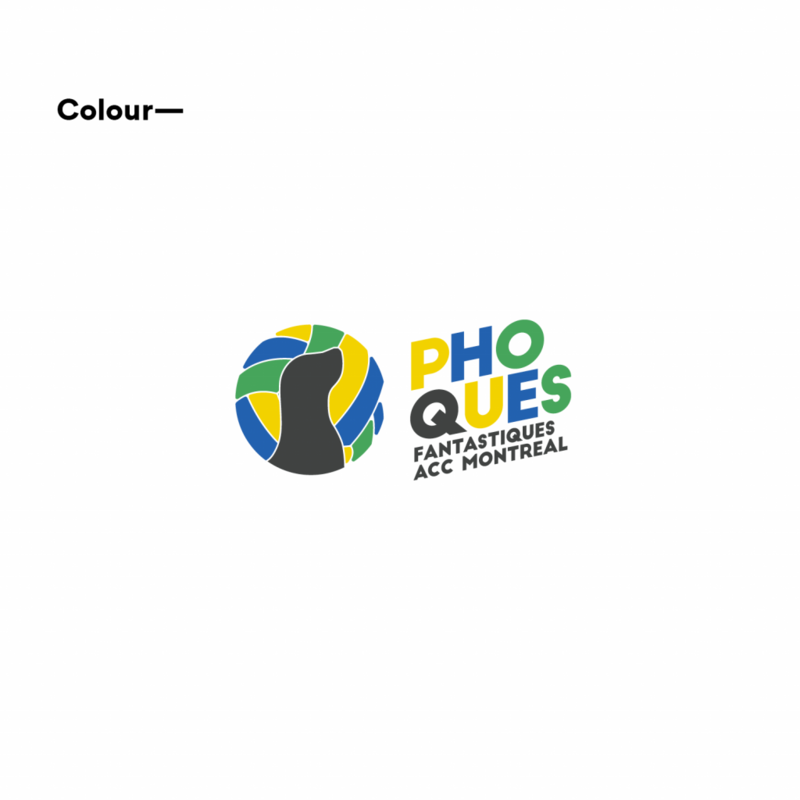 I took the elements of their former illustrated logo and developed a cleaner look that would translate well into multiple applications, considering they need the new logo on their uniforms, as well as in their social media profiles. 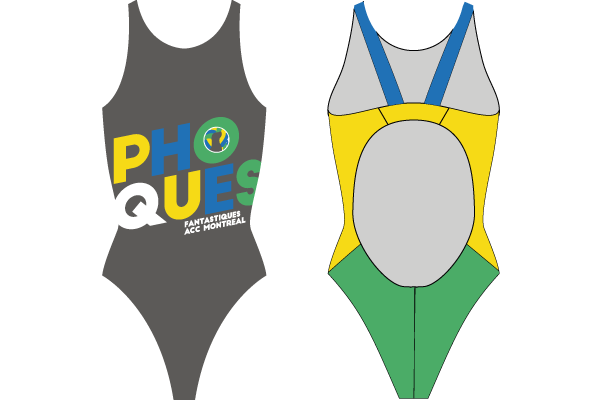 The team opted for my proposal and made their decision public in January 2017.